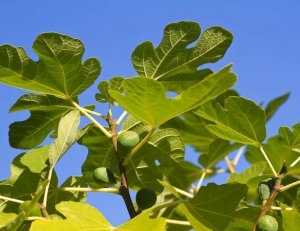 Ficus carica, better known as the common fig tree, is the tree species that produces the famous green, black or purple figs. Ficus carica requires well-drained soil. Ficus carica is indifferent to soil type, but development is slower in poor and rocky soil. A warm and sunny location is almost mandatory if you’re hoping for figs. 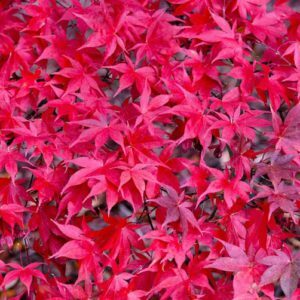 Consider planting your trees near a wall, since the added protection will help your plants withstand the cold and help to ripen the fruit. Even without the fruit this tree is a beauty with wide open branches and large, lime green floppy leaves, it makes a beautiful specimen. Fruit formation – May to September. 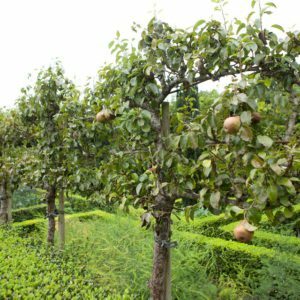 Planting, care and pruning will greatly help increase the quality of the fig harvest. Tags: ficus carica, frui trees, gig tree, Mature fruit trees.